6S Marketing has been named strategic digital agency partner for COBS Bread in North America. The firm was awarded the work following a competitive digital agency review, as COBS Bread was looking for a strategic partner to help continue its growth and momentum. 6S will lead all digital marketing and advertising for COBS, including brand, creative, and media, as well as growing the brand’s social channels to highlight the company as a prominent Canadian brand. 6S will plan and execute initiatives across Google, Facebook, Instagram, YouTube, and LinkedIn to reach the brand’s consumers and deliver the right message to the right consumer at the right time. 6S Marketing’s sister agency, Drive Digital, was awarded the contract to launch COBS Bread’s new website. 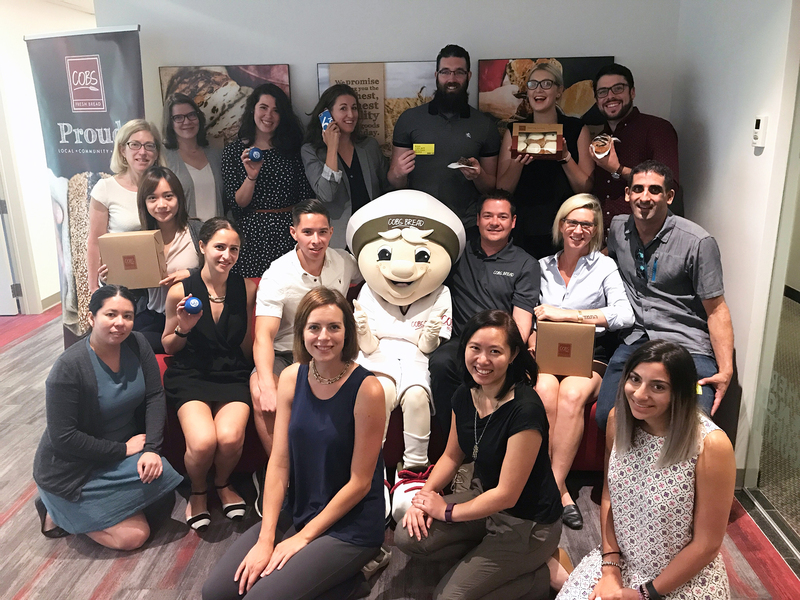 “We look forward to the partnership with 6S and Drive to enhance our strategic capabilities and deliver a more personalized customer experience to drive the growth of the brand,” said Brad Bissonnette, VP of Marketing & Franchise Recruitment for COBS Bread. 6S Marketing is a leading digital agency in New York, Vancouver, and Toronto that transforms businesses for the digital age. For over 17 years, the ROI-driven direct response firm has helped clients revolutionize their businesses online. 6S focuses on emergent tactics such as marketing automation, social media and content strategy, online media buying, programmatic advertising, and multi-lingual campaigns. They execute sophisticated digital strategies for clients such as Mountain Equipment Co-op, Cirque du Soleil, Urban Barn, and Bulletproof Coffee. For more information, visit: http://www.6Smarketing.com. At every one of COBS Bread’s 97 locations across Canada, hand crafted bread and the freshest treats are baked every day. Offering traditional sandwich breads, artisanal loaves, and smart indulgences, COBS Bread focuses on helping you bring high quality, healthy, and delicious baked goods into your home. At the end of the day, all leftover product is donated to local charities. COBS Bread is part of Bakers Delight Holdings Ltd, established in 1980 and operating as Bakers Delight in Australia and New Zealand, and COBS Bread in Canada and the United States. 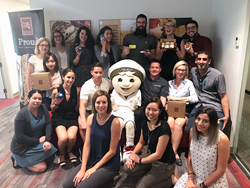 Together, they have grown to become the world’s most successful bakery franchise with more than 700 bakery locations worldwide with plans to grow to 250 locations in Canada in the next five years. For more information, visit: http://www.cobsbread.com.